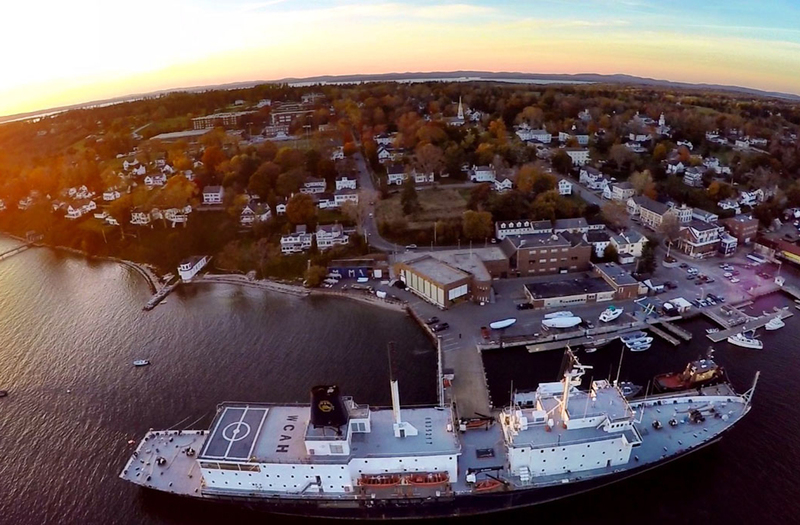 Maine Maritime Academy is located on Castine Harbor in Downeast Maine, U.S.A. The campus has both preserved historic buildings and state-of-the-art educational facilities. 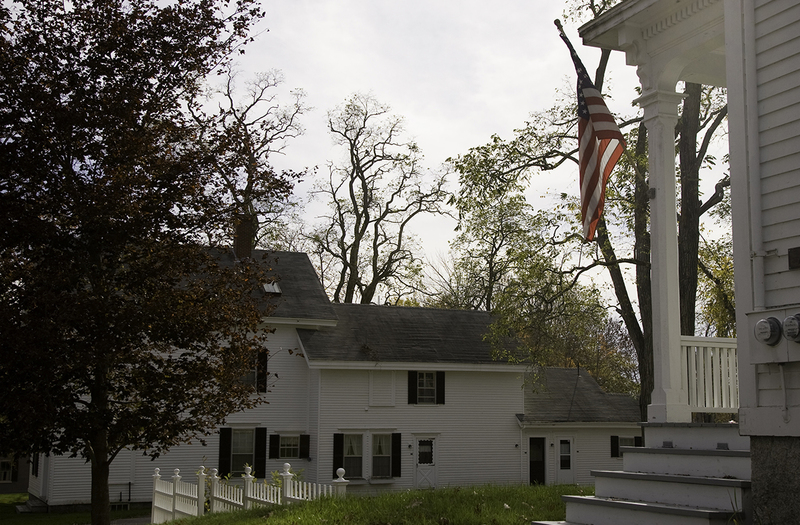 Castine, Maine, U.S.A. is rich in culture and history. 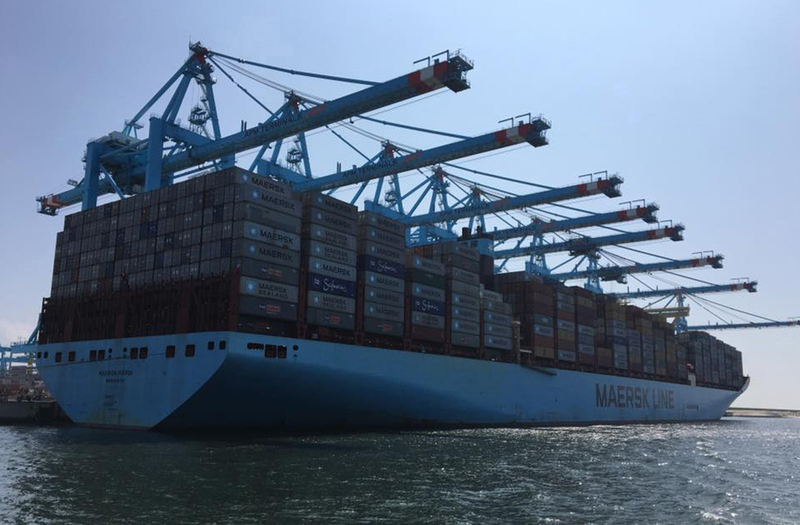 MMA’s waterfront is home to 60+ vessels. 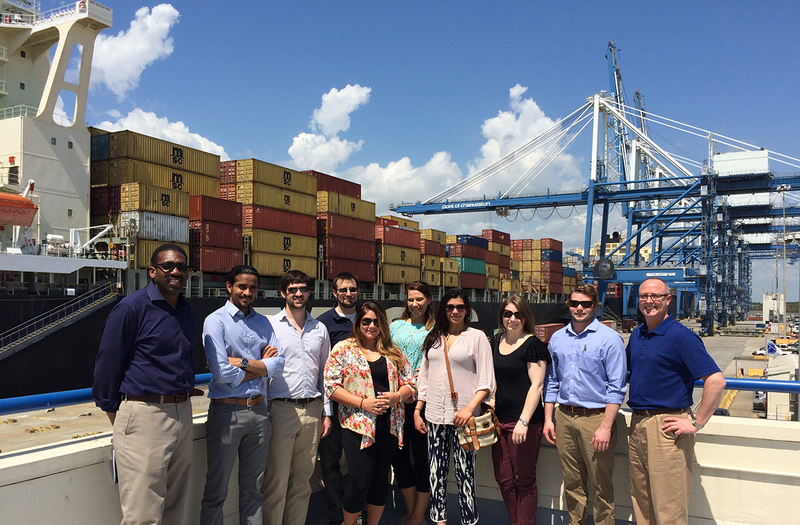 Graduate students travel to ports such as Charleston, South Carolina, U.S.A. Alumni of the graduate program work in many fields including military transportation. IBL graduates manage the flow of goods within the global supply chain. Over 90% of the world’s goods are transported by ship. 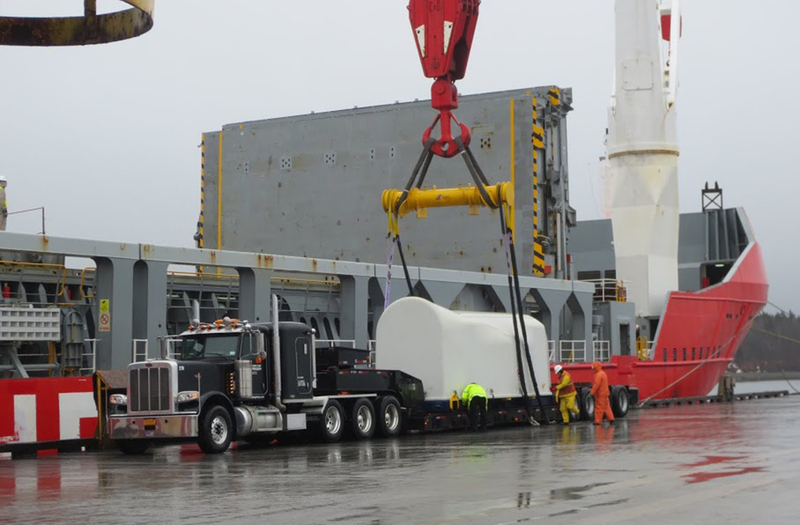 Maine Maritime Academy is a public, co-educational college located in the coastal town of Castine, Maine, U.S.A. Our student population numbers approximately 950 students in undergraduate and graduate courses of study. Our rigorous courses and experiential programs in engineering, management, science, and transportation equip students with the practical skills, knowledge, and training to launch successful careers upon completing an associate’s, bachelor’s, or master’s degree. 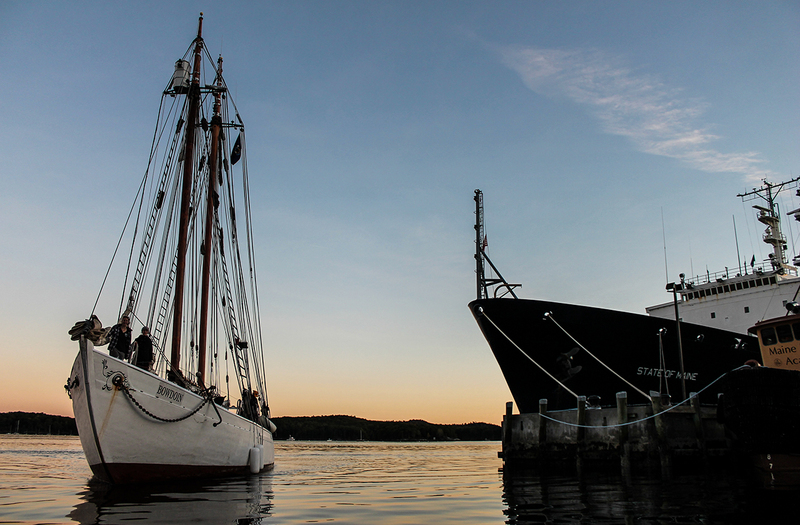 Maine Maritime Academy was ranked the #1 Best Public College on Money magazine’s Best Colleges list in 2014 and 2015. The college’s persistence, retention, and graduation rates are well above national averages. The job-placement rate for MMA graduates is in excess of 90 percent within 90 days of graduation. 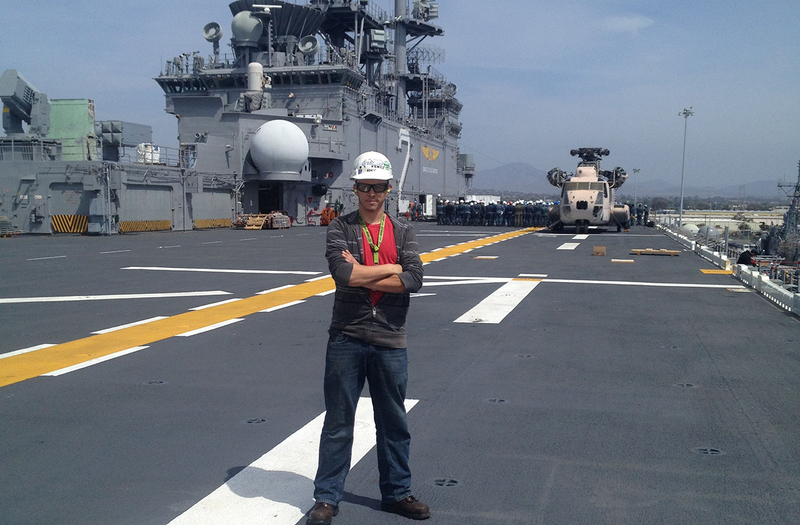 Alumni of Maine Maritime Academy work all over the world. The success of our alumni has resulted in a worldwide reputation for excellence and reliability in maritime, business, and scientific fields. The alumni network connects MMA graduates with career opportunities in all of the industries and organizations we serve. 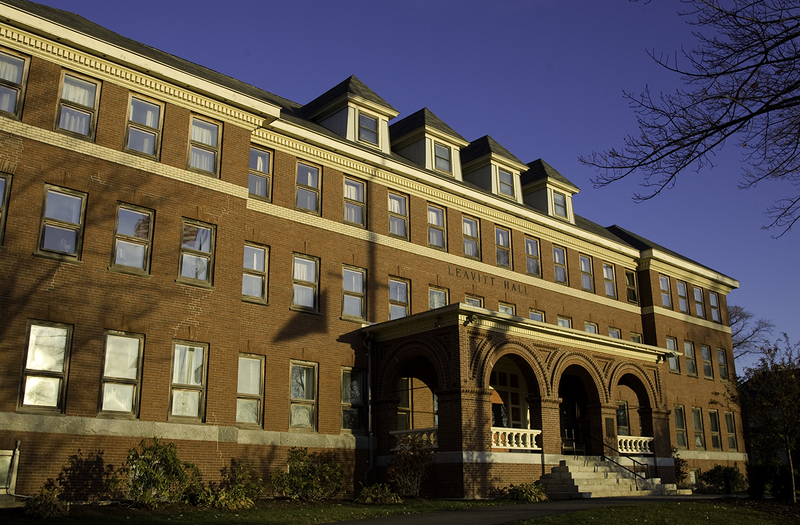 The college’s history dates back to 1941 when the Academy was founded by an act of the 90th Maine Legislature on March 21 of that year. The Loeb-Sullivan School of International Business & Logistics offers three Master of Science degrees designed for students seeking international business/transportation/supply chain management careers: the On Campus MS in Global Logistics & Maritime Management, the Online MS in International Logistics Management, and the Master’s & Commander program, which offers the opportunity to earn a Master’s degree combined with a component from our undergraduate Small Vessel Operations program to earn the opportunity to complete the USCG exam for a 200 Gross Ton Mate Near Coastal license. Our graduates are employed around the world in a variety of entrepreneurial endeavors in addition to transportation, logistics, and supply chain management positions.